Ravenswood Terrace brings luxury apartments to the quaint North Side Chicago neighborhood of Ravenswood. 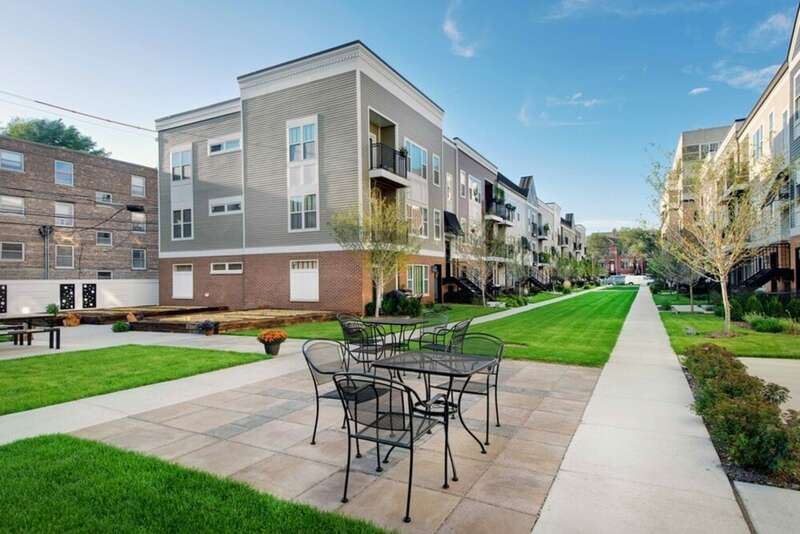 Completed in 2014, Ravenswood Terrace is the newest community in the area and was designed from the ground up to incorporate free-flowing floor plans, the finest contemporary finishes and an amenities package with all the style of the nearby Andersonville boutique shops! 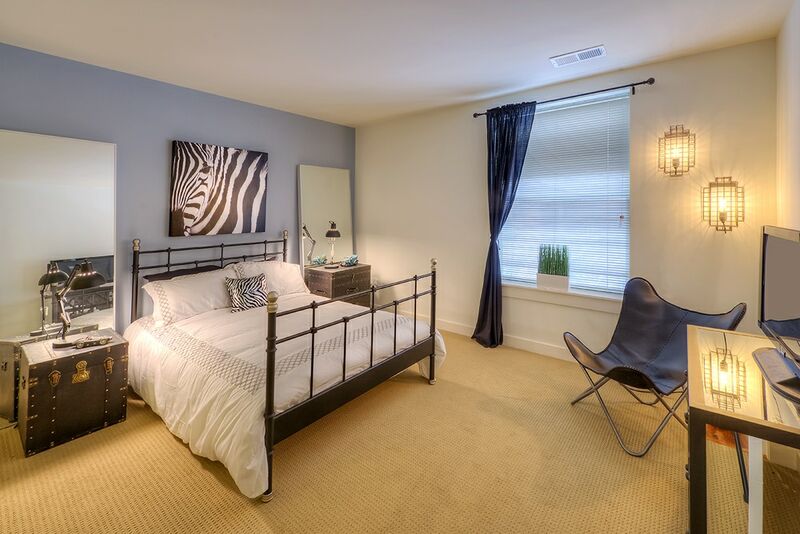 Come home to the refined features available in these studio, one and two bedroom floor plans. The rich hues of the hardwood flooring and solid wood cabinetry set the perfect contrast between the granite countertops and stainless steel kitchen appliances. 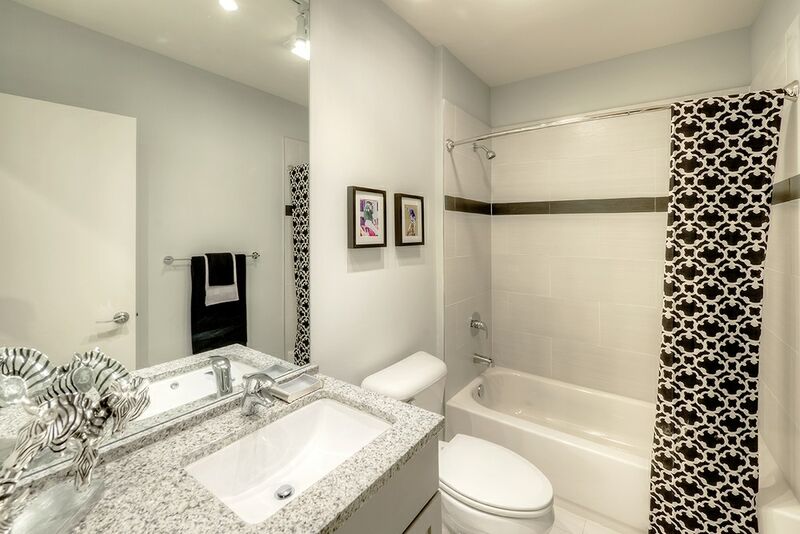 The plentiful storage spaces include utility closets with in-home washer and dryer sets. Private patios and balconies offer views across the community’s acre of grassy courtyard space and resident vegetable gardens. You can also unwind at the rooftop deck or the elegantly equipped TV lounge in the clubhouse. 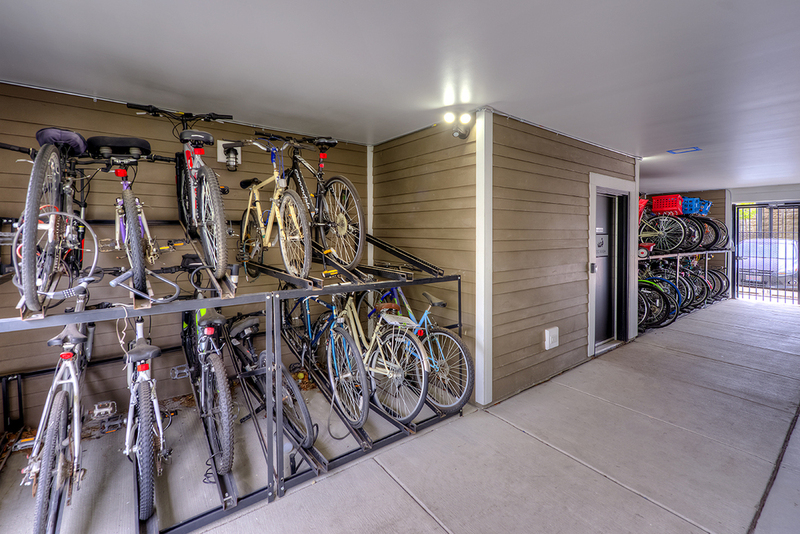 Active residents love living just around the corner from LA Fitness, or you can avoid crowded peak gym times with Ravenswood Terrace’s on-site fitness center. Off-site, you can easily catch the Metra or CTA Brown Line to explore the nearby beaches, head down to Wrigley Field or simply try the latest area restaurants. Contact Ravenswood Terrace today for additional details about this pet-friendly community.